Grape Escapes is a specialist wine tour operator, with the experience necessary to create your perfect Bordeaux wine tour. The city of Bordeaux has benefited from huge investment in recent years, to restore it to it’s former glory as the hub of its world renowned wine trade. It is an excellent base for your Bordeaux wine tour. Circling the city on all sides, are the vineyards of the Bordeaux wine regions: Medoc, St Emilion, Pomerol, Graves, and Sauternes. Each of these regions produce wine in a different style based on the grape type and the soil. To allow customers to experience a range of Bordeaux wine tours, we offer flexible packages. These packages allow you to select which Bordeaux wine tour you want to experience and depart from a central location. 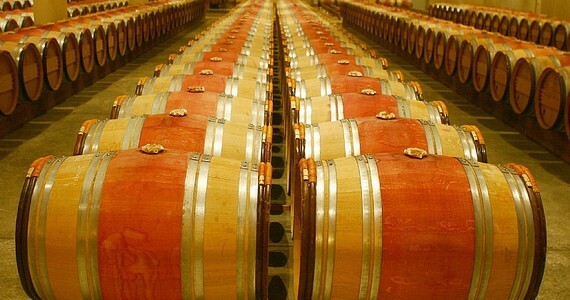 On the 2 night (3 day) flexible Bordeaux wine tour you have the choice of regions – The Medoc or St Emilion and Pomerol. For those people who want to experience more than one Bordeaux wine tour region, the 3 night (4 day) flexible package allows you to do both of these tours. The flexible Bordeaux wine tour also includes a guided tasting event and a gourmet dinner. For those who want a premium rather than flexible tour, we have the Premium Scheduled Bordeaux wine tour. This is a 4 night trip and offers 3 full days of VIP Château visits as part of a small, intimate group. On this tour, you will be collected from your hotel by a guide with a luxury minicoach. You will visit Cru classe and Grand Cru classe houses and will have a gourmet lunch on each day. 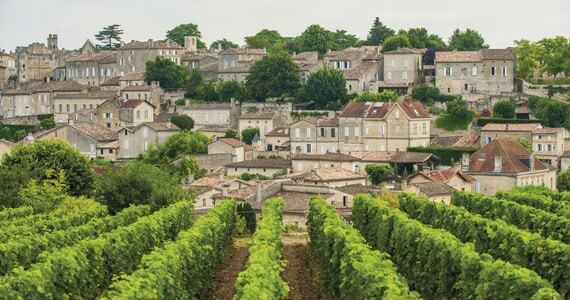 Grape Escapes offer a wide variety of different wine tours in Bordeaux - ranging from our simple budget-friendly day tours to luxury 5* stays or extensive tours that cover the region.